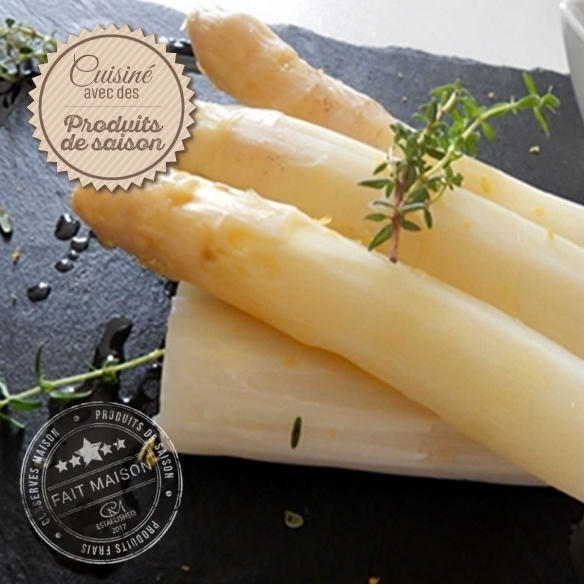 Asparagus is grown in the exceptional sandy soil of the Landes de Gascogne sheltered from the light so that it does not become green. 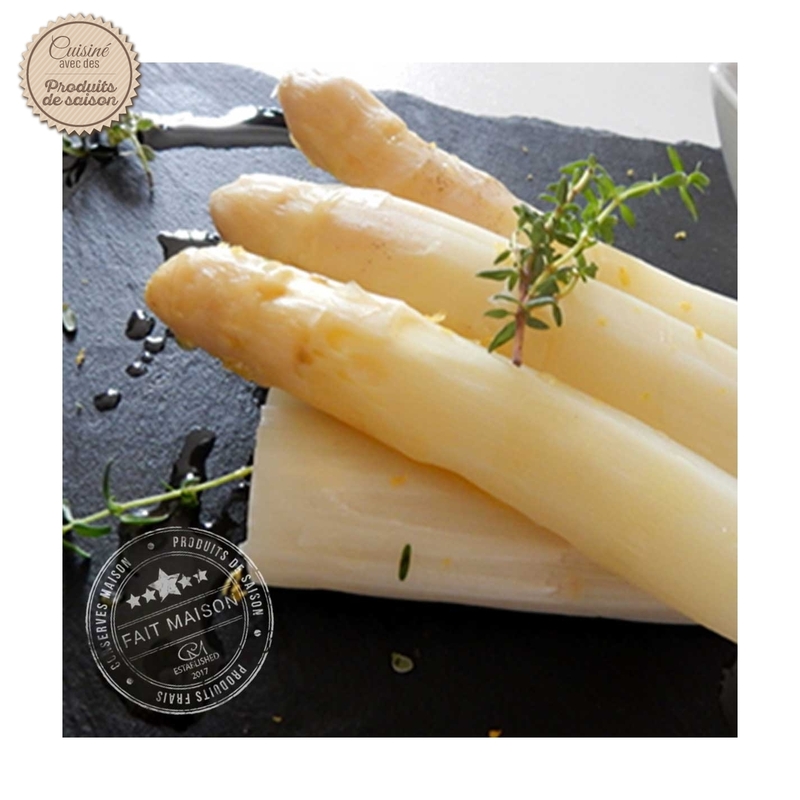 This terroir produces tender asparagus with a unique flavor. 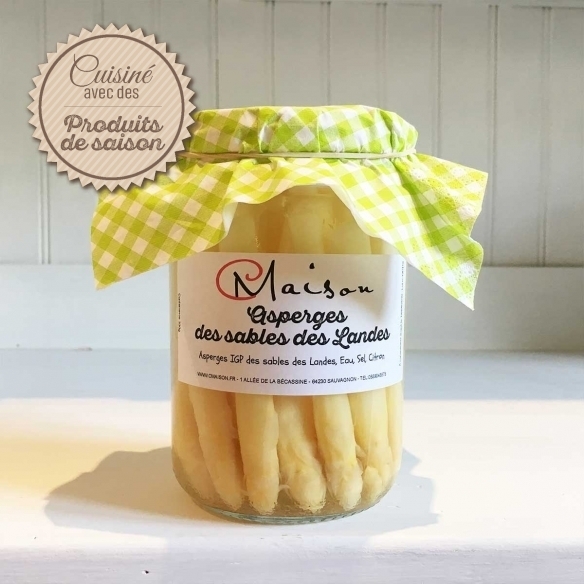 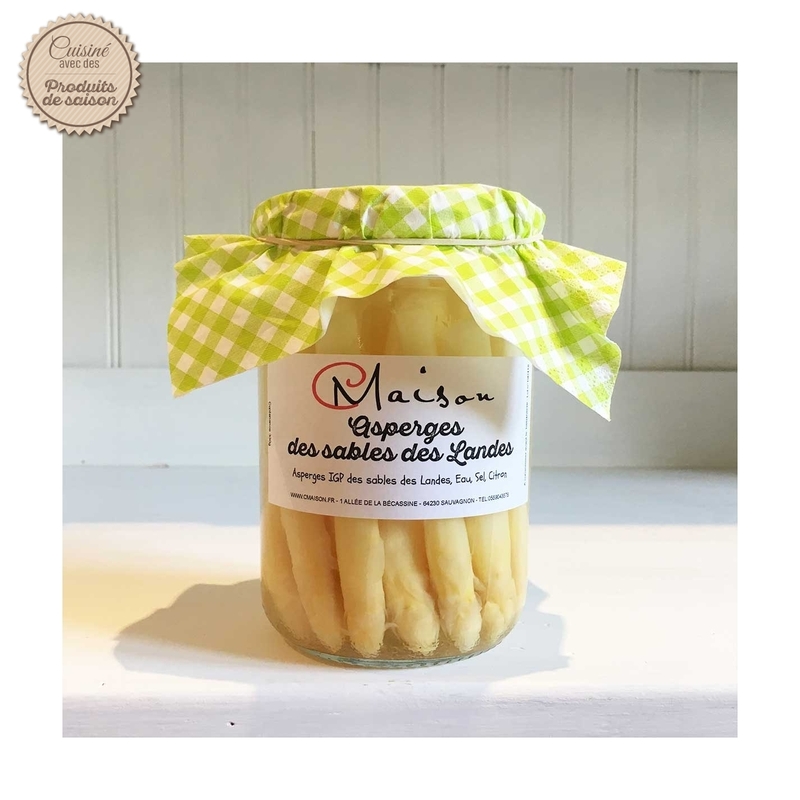 Picked at maturity, they are then put in jars without additives or preservatives according to the regulations.